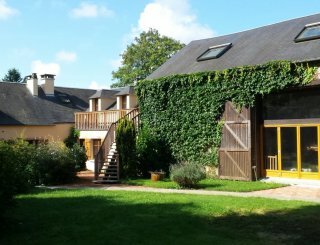 Thue Watermill, Loire Vendee, France, sleeps 12-32 in 11 bedrooms. The Mill and Wheelhouse can be interconnected to provide accommodation for up to 32. 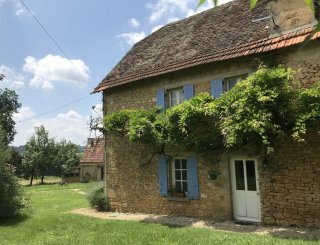 The perfect self catering French rural holiday retreat, with unique character, all mod cons with 2 large heated pools. 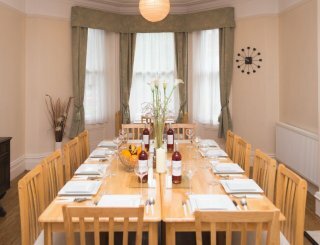 The houses offer a large dining area, 3 sitting rooms allowing everyone to spread out, and 2 well equipped kitchens. 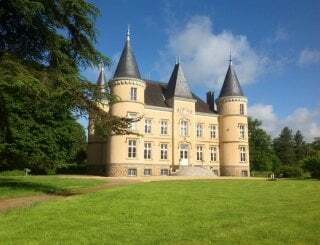 Thue is set in six acres of private grounds with large private gardens and wooded areas, with plenty of space for al fresco dining and relaxation in the wonderful climate in this part of France south of the Loire Valley. 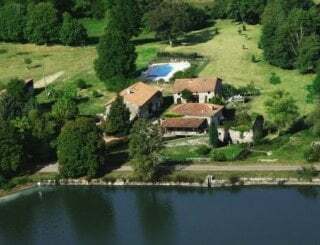 40km from the Vendee Beach areas, La Rochelle and charming Ile de Re, the Mill is in heart of the French Vendee countryside in one of the most scenic regions of France. 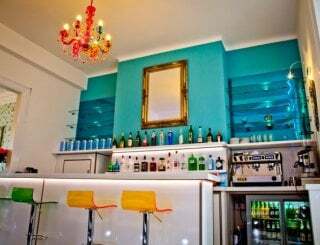 A short walk takes visitors into the village of L'Hermenault with a range of facilities, including friendly local bars and shops. 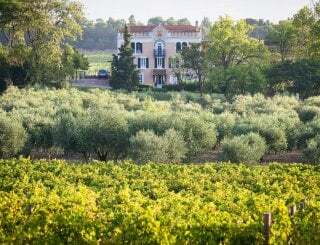 Fabulous sandy beaches, unspoilt countryside, historical cities and fine food and wine are just some of the attractions that this part of France can offer. The Vendee is situated on the west coast of France and features mile upon mile of golden sandy beaches that slope into the clear blue sea. It is the perfect place for water-sports or relaxing in the sun. With its wonderful west coast climate, it is the perfect place for family holidays. 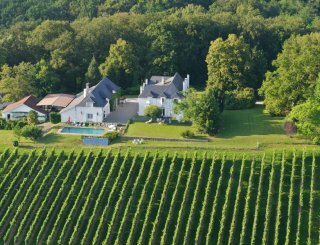 Explore the beautiful French countryside, visit Roman remains, world famous Cognac or take a trip to grand old cities or famous chateaux. Take walking or cycling trips, have a round of golf or enjoy family attractions such as theme parks, impressive cinematic attractions and a fantastic aquarium. Whatever your preference, there is plenty for everyone in the Vendee. Easily accessed from the cross channel ferry ports too. 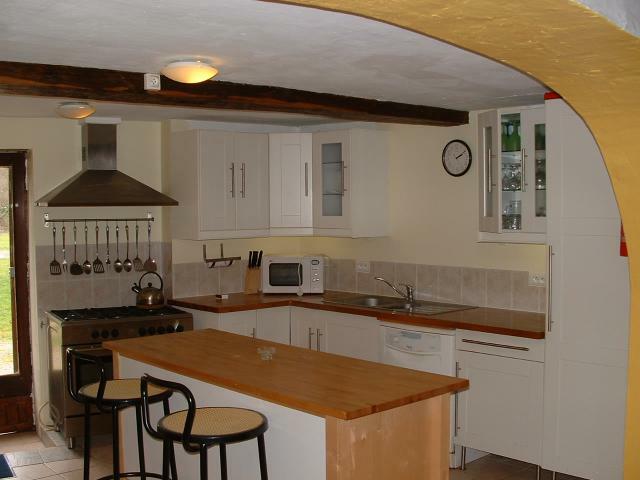 2 large fitted kitchens, fully equipped with all mod cons. 25 foot long main lounge/dining area with original six foot wide traditional stone fireplace. 2 large lounge areas, one with the dining table. Also a sitting area annexed to the mater bedroom. 3 TV areas with modern TVs. Broadband provided with 3 wireless access points. 2 games rooms, each with table tennis and table football. Six foot wide traditional stone fireplace. Underfloor heating in some areas, and electric heating elsewhere. 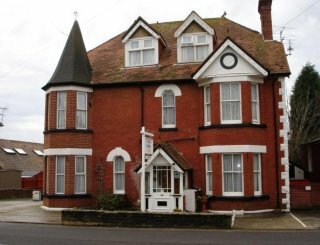 11 bedrooms, a mix of double rooms and family rooms. Linen is provided. Please bring your own towels. Unfortunately Thue is not suitable for wheelchair users. Cots, high chairs, stair gates all provided as required. 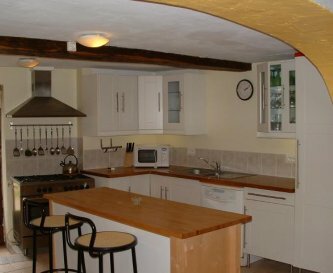 The Mill is set in six acres of private grounds with large gardens and wooded areas. It has 2 private heated swimming pools. 2 private heated swimming pools. Pets will be considered - please contact us to discuss. 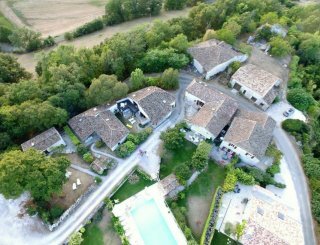 The Mill is situated in six acres of private grounds, a short walk from the village of L'Hermenault in a beautiful rural area. Fontenay le Comte, about 10km away. 10 minute walk into village to local shops. 20 minute walk into village for local restaurant. From £1600 to £3995 per week. Short breaks available all year round. 2 night break from £1400 to £2500. Peak season change over Friday, flexible other periods. There is a station at Fontenay le Comte. La Rochelle airport is just 40km away.